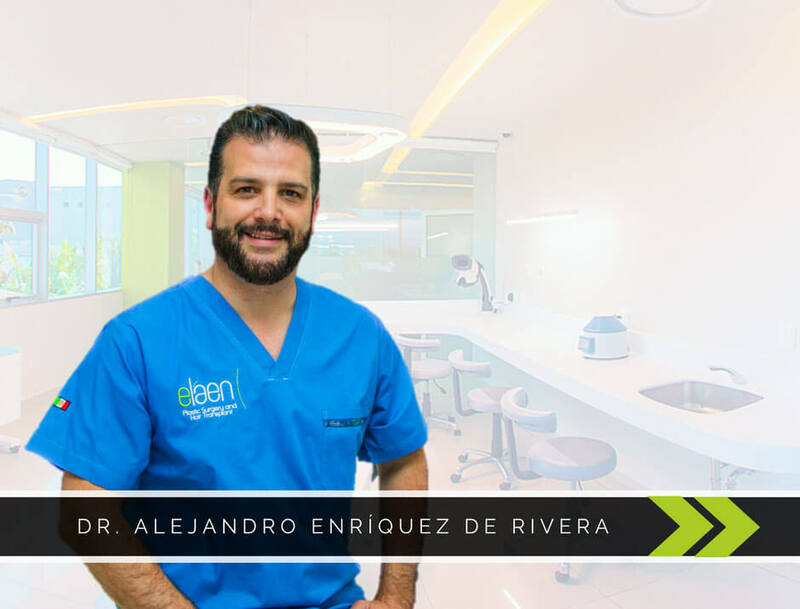 Dr. Alejandro Enriquez de Rivera Campero is a board-certified REALSELF plastic surgeon who strives to make a difference in the world with his extraordinary surgical gifts. He specializes in elevating clients to a new level of beauty through his groundbreaking approach to facelift surgery in Mexico. His surgical prowess and innovative techniques have been recognized internationally. 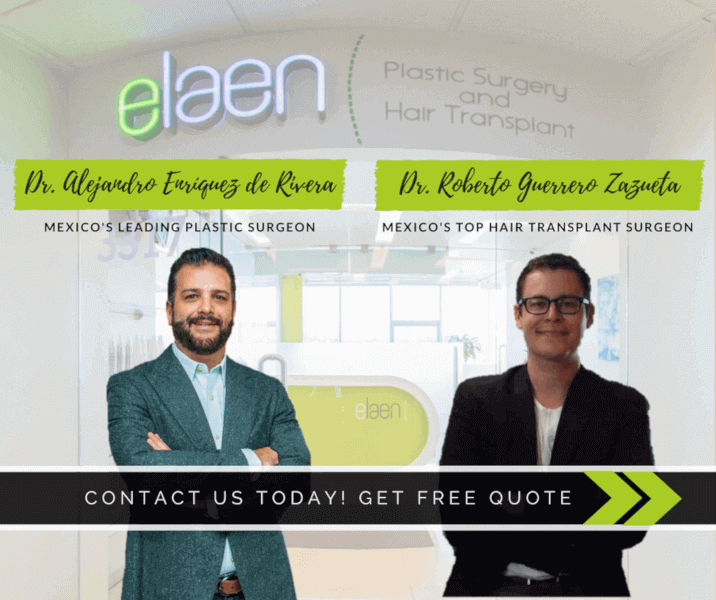 Offering the most advanced hair transplant surgery in Mexico, elaen hair transplant surgeon, Dr. Roberto Guerrero Zazueta, is a board-certified who is globally recognized and trusted by men and women worldwide. He provides an in-depth, personalized approach to hair loss treatments and aims for natural, cost-effective hair transformations. Dr. Alejandro Enriquez de Rivera Campero is elevating patients to a new level of beauty through his ground-breaking approach to Facelift Surgery. Using modern technology, renowned plastic surgeon — Dr. Alejandro Enriquez de Campero, will help you achieve the shape you always wanted. 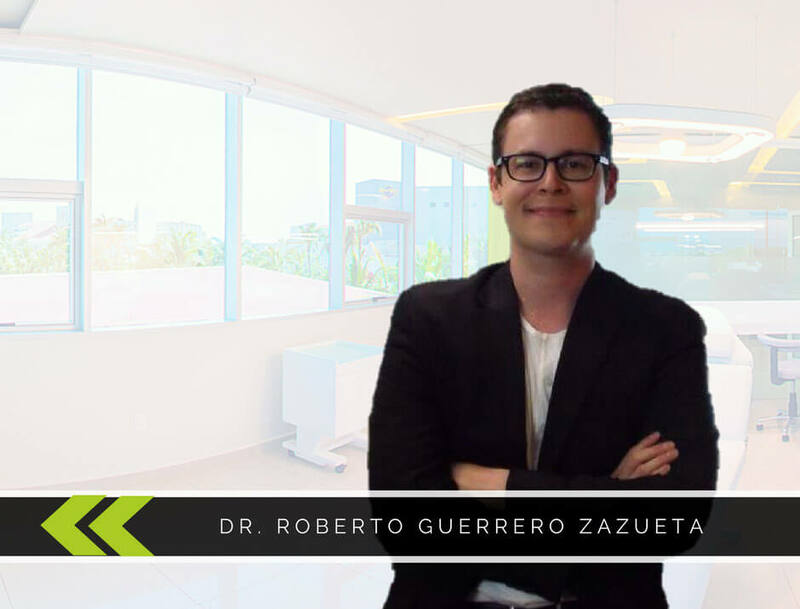 Expert Hair Transplant Surgeon, Dr. Roberto Guerrero Zazueta, is making waves with his advanced approach to hair restoration surgery.